Bumblebee was easily one of 2018’s biggest surprises. When the film was announced in early 2016, it was difficult to believe that Bumblebee could support his own film. To be frank, we’re weren’t expecting a major leap in quality either. Now, that we’ve had a few weeks to reflect on it, we can safely say that Bumblebee represents the pinnacle of what the Transformers can be. 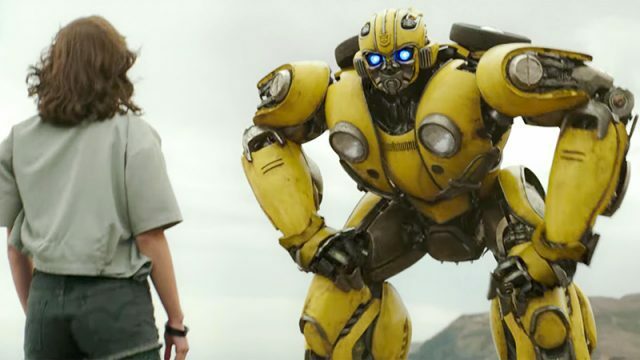 Although it wasn’t the commercial hit that it deserved to be, Bumblebee may have finally unlocked the franchise’s true potential. It was so well made that it almost undid a decade of Bay-formers. And that’s no easy feat! This is the new benchmark for future live-action Transformers films. That’s why we want share our list of five reasons why Bumblebee is the best Transformers movie, period. It should go without saying, but we’re not huge fans of Michael Bay’s Transformers movies. The diminishing box office returns of those films proved that the franchise desperately needed new creative voices. Bay may still be attached as a producer, but director Travis Knight’s take on the material was a real turning point for these films. Bumblebee also completely disassociates itself from Bay’s aesthetic and it was the absolute antithesis of everything that came before it. Bay’s absence from the director’s chair ultimately gave Knight a chance to make the first Transformers movie with real heart and stakes. As we mentioned in our review for the film, Christina Hodson’s script for Bumblebee is wonderfully refreshing. It also provided a durable foundation for rebuilding the Transformers franchise. By focusing on creating strong characterization within a self-contained story, Hodson’s screenplay manages to make all of the characters relatable. Even Bumblebee himself has a real depth and presence, which is something that was missing in the past. Bumblebee’s script manages to make us fall in love with its title character by the time the credits roll. 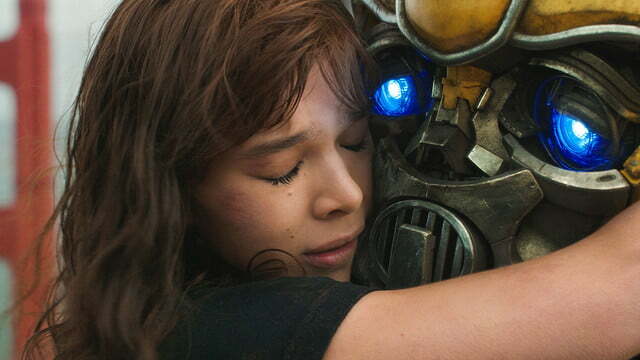 By making Hailee Steinfeld’s Charlie the protagonist of this story, Hodson’s script offers a new perspective on the Transformers franchise. Charlie Watson’s emotional journey was a much needed breath of fresh air. She’s a young woman who is a little weird, different, and unconventional. Charlie is proud to be an outsider, and she doesn’t need a romantic relationship to fulfill the best parts of herself as a person. The Generation 1 Transformer designs gave Bumblebee most of its buzz prior to its release. Those wonderfully blocky designs take the franchise back to its roots. And the opening scene on Cybertron really nails the look and feel of the Transformers’ home world. In just a few minutes of screentime, Bumblebee‘s Cybertron sequence showcases easily the most badass Transformers action that we’ve seen to date. 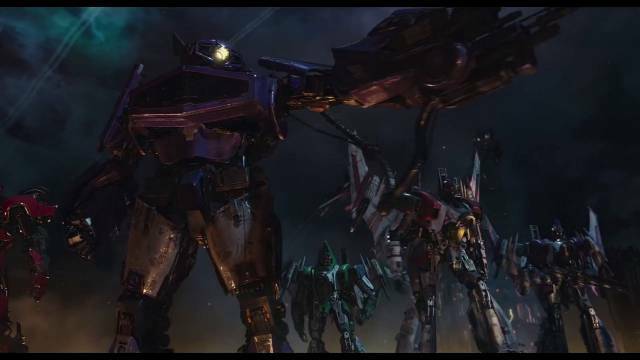 Unlike the Bay movies, this scene made us believe the Transformers had a world of their own with and treated them with reverence. It also makes a strong case for more Cybertron action in future installments. In the previous live action movies, the Autobots and Decepticons were basically Bay’s means for spectacle on a massive level. It led to nearly incomprehensible action sequences and paper thin characters. However, the exact opposite is true in Bumblebee. It offers a personal touch that gives emotional weight to just about every character that appears on screen. More impressively, the movie manages to make the Transformers cool again. 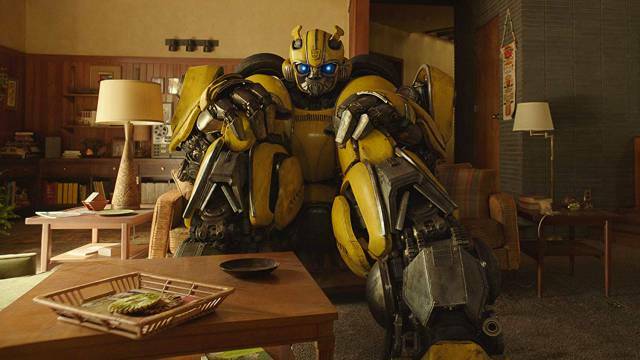 By the end of Bumblebee, fans were eager to see more films like this. Unfortunately, the soft box office returns made the franchise’s future somewhat uncertain. 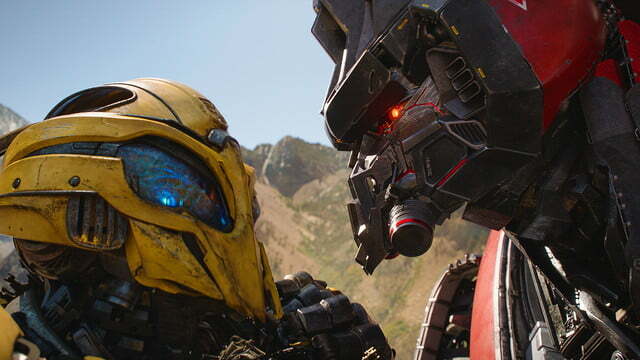 Do you believe Bumblebee is the best Transformers movie? Let us know one way or the other in the comment section below!